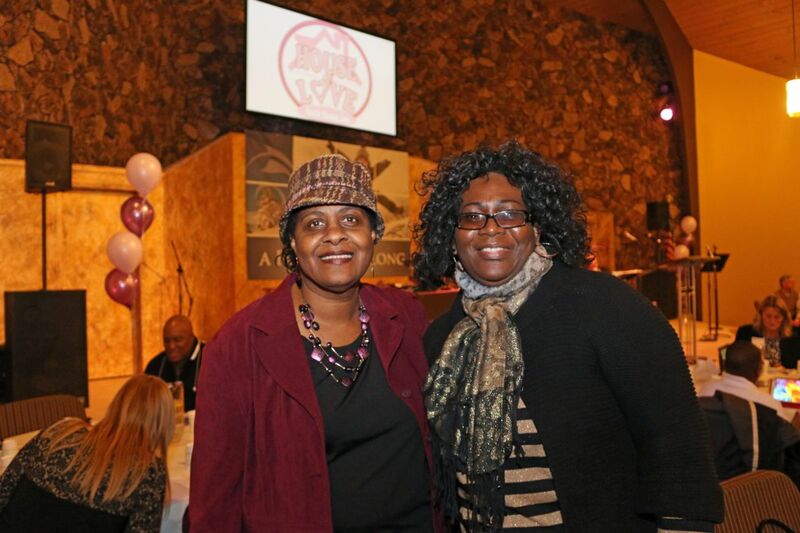 Hupy and Abraham Sponsors House of Love Dinner | Hupy and Abraham, S.C.
Tuesday, February 24, 2015, was the dinner and silent auction hosted by House of Love Youth Homes Inc. Hupy and Abraham, S.C. was a table sponsor for the event, with the evening’s proceeds going to the organization’s transitional home for young women growing out of the foster system. House of Love’s mission is to ensure that every child in Milwaukee County lives in a nurturing environment where they receive the love, encouragement, education and skills to become self-sufficient and hopeful for their future. House of Love helps young girls that do not wish to stay in their homes due to various circumstances, but also conducts restoration with separated families if needed. Sister Julette Francis-Wade, executive director and founder of House of Love, opened the event by expressing her gratitude for the help the community has given her for the past 15 years. Brian Kramp, reporter from TV channel Fox 6, acted as Master of Ceremonies for the dinner. Kramp shared his personal affiliation with the House of Love and how he admired the work the organization has done for the community. Previous tenants of the House of Love spoke about their experiences while under the organization’s care. Milwaukee Police Detective Lynda Stott delivered a speech detailing her work with an area task force that seeks victims of human trafficking. In the past, Hupy and Abraham has sponsored the annual 50-mile Motorcycle Ride and Fundraiser “Love Ride” that also benefits House of Love. Hupy and Abraham has also assisted several organizations that help young people transition out of foster care, including Lissy’s Place. Posted on 04/17/2019Are You Ready to Take Your Bike on a Road Trip?